S/v Espiritu: Diary of a Wimpy Cruiser: Trump: where are we going with this, America? Trump: where are we going with this, America? Notice whenever dictators from history are mentioned in the media, they're almost always referred to as "evil dictators," or "violent dictators." And yes, it's true that many of these men committed unspeakable atrocities, including genocide, to their own citizens. But haven't you ever asked yourself the question: If these guys were so awful, how did they ever get elected? Well, you might respond by saying "Well, they weren't elected. They came to power in a violent coup." OK, that is certainly true for many. 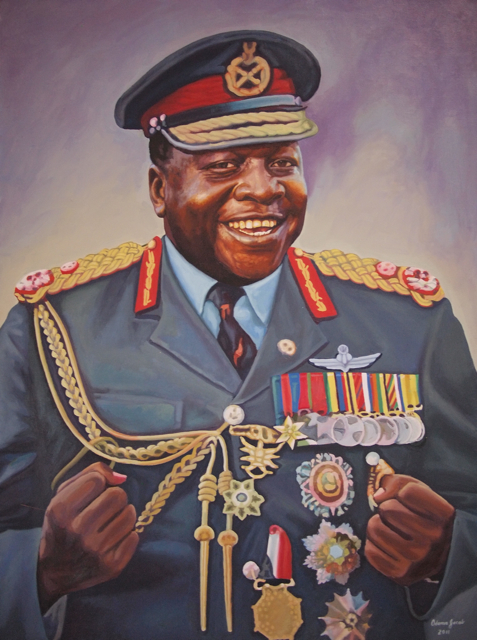 Idi Amin came to power in Uganda in the 1970's via coup. And you might also argue that some of them inherited the power by non-democratic socialist regimes, which is also true. 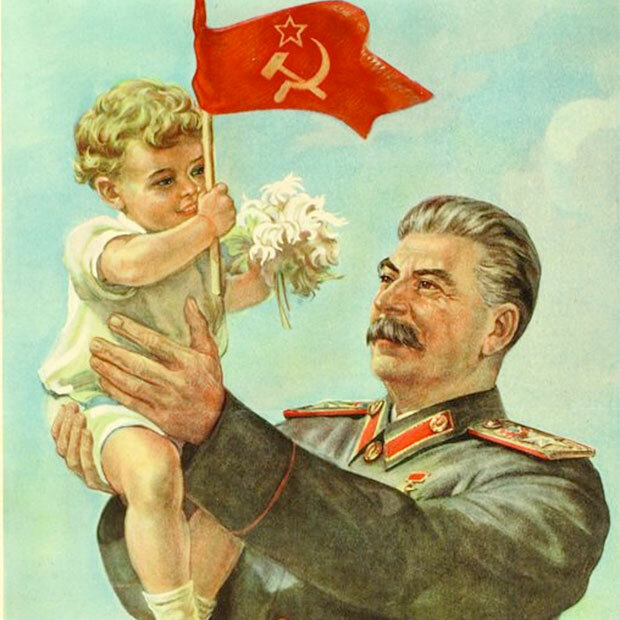 Stalin was placed in his post after Lenin died. Not elected. And there are many more dictators and monarchs in history who were not elected. 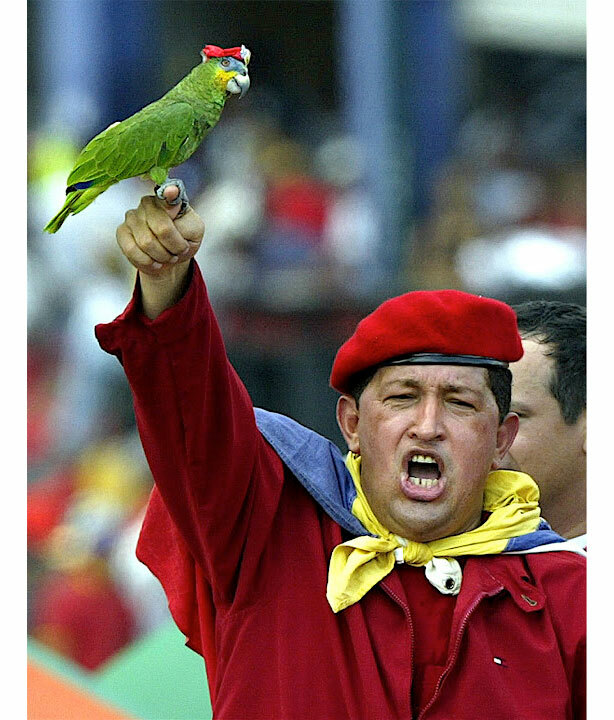 But what about Venezuela's Hugo Chavez? Elected. Now, you might say: "Well, they might have won elections, but how fair were those elections? They were pretty much rigged, right?" You could have a point there. One could question if these elections were completely "democratic." And it's certainly true that many of these guys won with a lot of help by control of the media and voter suppression. Now, for crying out loud: how in the heck did the murderous, monster dictator Hitler actually get elected? 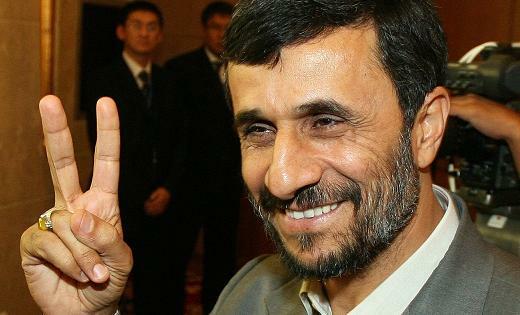 1) A charismatic leader rises in popularity just when the people are sensing their government is not on their side, the economy is doing badly, and there's not much hope for the future. 2) The leader is always brash, bold, and 100% confident that they can and will save the country. 3) This new leader makes vague promises that they will destroy all enemies and make (insert country name here) great again! Obviously Hitler was not elected by decent German citizens on the platform: "Hey! Let's round up all the Jews and send them to the ovens!" That would come later. After absolute power corrupts absolutely. 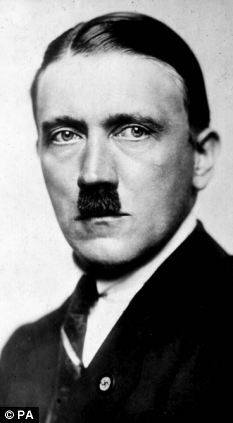 Hitler won in the early 30's by promising a renewed Germany, and a renewed German spirit. He promised jobs and food on the table. In the beginning. 4) The fledgling dictator is usually unpredictable and doesn't follow prescribed mores of how a president should act. They're charismatic, they're their own man, they're not politically correct and say impossibly off-the-wall things! Venezuelan president Hugo Chavez famously said he could still smell the sulfur at the podium when he followed President George W. Bush as a speaker at the U.N. Wait -- did he say that Bush was Satan? At the U.N.? On international live TV? The world was shocked and horrified. But the peasants in Venezuela loved it. He was brash, bold, and he spoke his mind. 5) While the dictator himself is usually rich and powerful, he tirelessly stands up for the regular guy (German, Venezuelan, Russian, etc.) against the "power." He promises jobs and a great future. 6) He's a father figure. A savior. "Trust me. I will take care of you." And like a father, he says: "Don't worry about the details, children. I'm in control." 6) He codifies his country's fears by honing in on a foreign enemy. This could be Americans, or Jews, or Mexicans, or Muslims. 7) Since they are usually power-crazed super-narcissists who truly feel that they owe nothing to anyone, and they got where they are simply due to their own hard work, and maybe even God's divine plan...once they have the power -- things tend to get out of hand. 8) They tend to have very odd fashion sense. 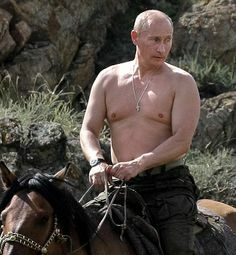 They dress the way they want to, because a) they don't care what anyone else thinks; b) once they attain dictator status, they're surrounded by 'yes' men who are afraid to tell them what they really look like; and c) they truly believe they are the sexiest, most charismatic man who ever walked the planet. number and shades! It's good to be dictator! I always liked this crazy Godfather-esque outfit worn by Saddam Hussein. What you can't see is the giant rifle he's carrying in his left hand. The only possible explanation for this mustache is a woman told him it looked good ONCE and it went straight to his head. The more outrageous, flamboyant and outspoken Trump gets, the more popular he is in the Republican party. Our government and election process is becoming more and more corrupt. People on the right and the left are fed up with our political system. Now, am I saying that Donald Trump is going to become America's first violent dictator? Well, of course not. But if history is correct, he does meet every one of the criteria above. And, as he constantly reminds us, he has his own money, his own financing. He does what he wants, he says what he wants. Not business. Not the Republicans. Not evangelicals. Not blue-collar workers. Not the U.N. or international diplomacy. And yet, Republican voters are poised to choose him as their nominee for the Presidency. Well. Where ARE we going with this, America? I reviewed the criteria. I think the present occupant of the WH fulfills most of it. He didn't pop into my head until I got to #7. Laurie Estrada, what the hell??? At least Liz backed up her essay with facts. What facts do you have to attack Pres. Obama? Oh, that's right; you watch Fox News, so you don't need facts. Well, here's a fact: ignorant people are destroying America. And the proof of this fact is all the idiots voting for Trump.